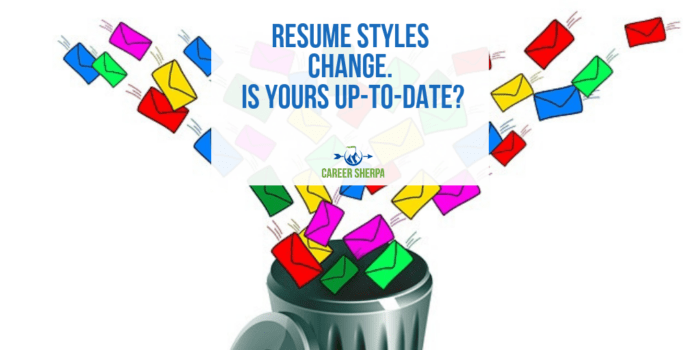 Resume styles change. Is yours up-to-date? I am not a professional resume writer. However, I do know lots of great writers and love engaging in discussions about this document. It is my belief that a resume should be used as a proposal, not spam. 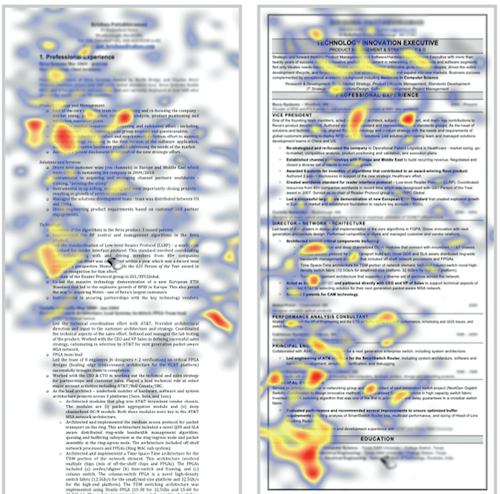 According to TheLadder’s survey, recruiters look at your resume for SIX seconds! This was updated in 2018 and recruiters spend 7.4 seconds. Read the update here. Today’s resume may have the job posting title or occupation as a one-liner under your contact information. Or, it may be within the first few words of your summary of qualifications. 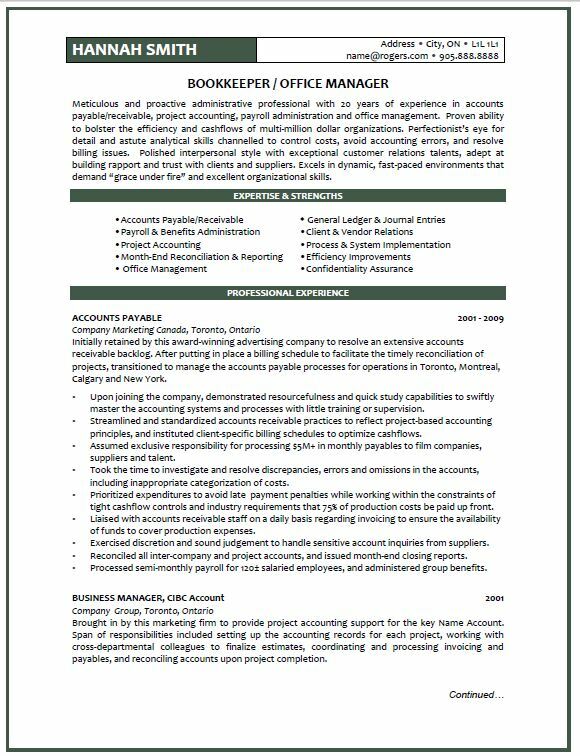 High light, underline or whatever you need to do to the job description you are applying for. Identify the critical technical and job-specific skills. Hard-worker, dedicated, detail-oriented are minimum job requirements or expected of every applicant. These are not keywords. Tell a story instead! Do not list job responsibilities under your jobs. People can or should be able to figure out what your daily activities may have been. Your job is to highlight the value you added to those places you worked. Think in terms of accomplishments. People reviewing resumes want to see your work listed in reverse chronological order. Give it to them that way, unless you have a VERY good reason not to. 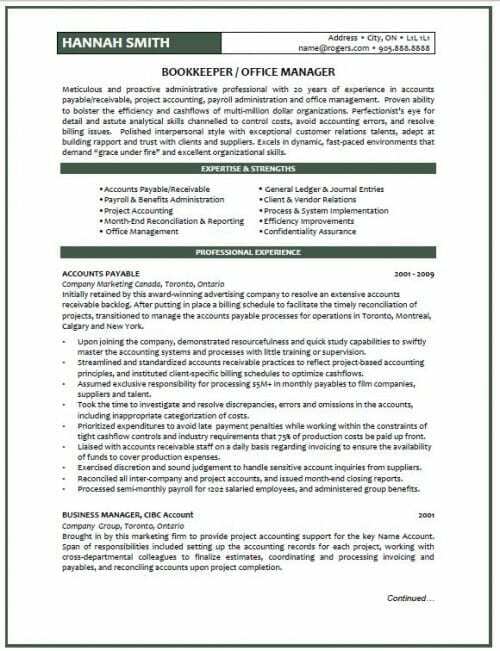 If you are drastically changing careers or your last job has absolutely nothing to do with what you want to do next, then consider using a hybrid (also called combo-functional) resume. Everyone knows you will provide them when asked. Leave this line off your resume so you have extra space to talk about your accomplishments! Less is not more when it comes to talking about your relevant experience. If it takes two pages to present your qualifications, so be it. Recent college graduates may only have a single page. I hope you have had internships! Please! Real world experience is so valuable and desirable! If you have patents, publications or are in higher education, perhaps a third page may be necessary. No one really cares that you enjoy knitting, wine tasting and training for marathons. That is, unless, you are applying for a job in one of those areas. Save the space for more meaningful, work-related information. Have you included professional memberships or volunteer activities? LinkedIn is a social profile. It should be more insightful than your resume. It is a more complete look at what you’ve achieved and sheds light on what type of person you are at work, what your motivation is and can even include examples of your work and recommendations from peers or managers. Are you looking for some good examples? Here are various resume writers I respect who share samples of their work! Here is just one example for you to take a gander at! Every time you ask someone for feedback on your resume, you will get different ideas, suggestions and OPINIONS! Often, this is about personal preference. Gear it towards your audience and use the right keywords!